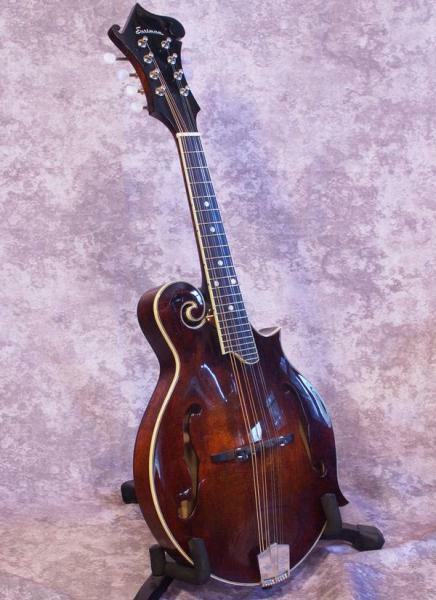 A beautiful mandolin! 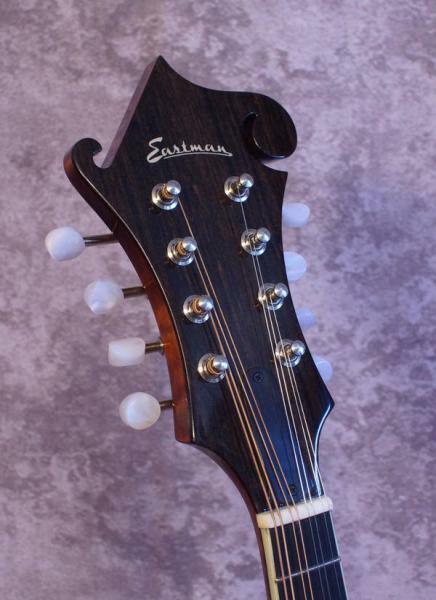 Great tone that holds it's own in any bluegrass jam. 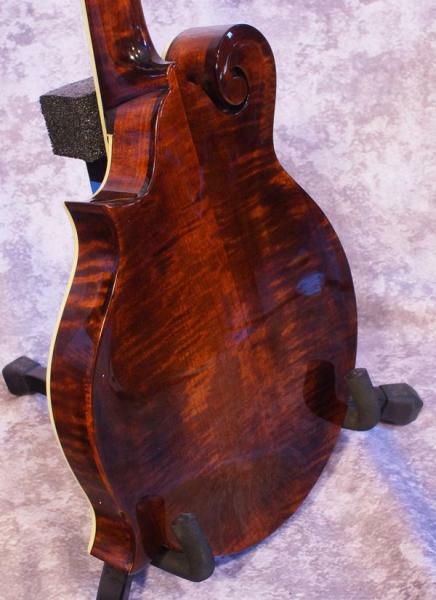 Solid sitka spruce top, solid flamed maple back and sides, tope edge binding, radiused ebony fretboard. Comes with case.